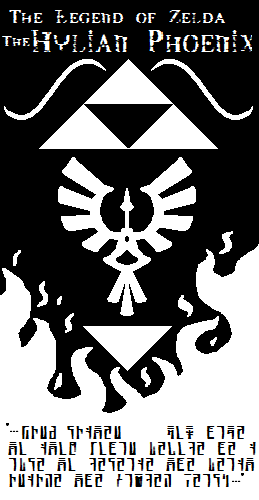 Discover the origins of the Hylian Phoenix with this all new Zelda adventure! Legend of Zelda RPG 2 is played in a turned-based RPG style. Game is still in Beta.There are bugs!!! !